Price reduced, seller motivated! 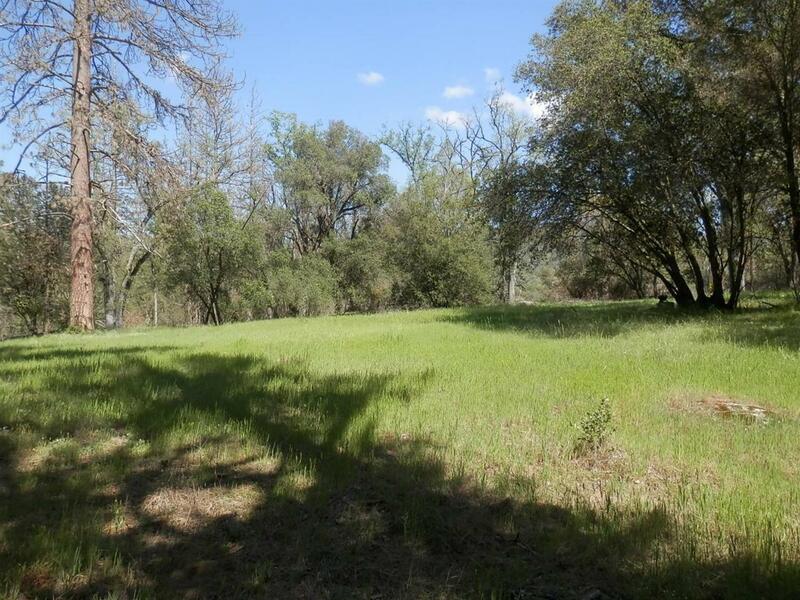 Beautiful and highly usable 5.5 acre parcel in a desirable area of Oakhurst. This area is surrounded by custom homes and properties and is one of the most treasured areas of the Oakhurst mountains. Parcels and homes are not often available in this area. This parcel is not like anything on the market and is not only usable, but is secluded and surrounded by trees, rock formations and a beautiful seasonal creek. Power is in to the older pole and will need new breaker box and meter. Come see this parcel and you will agree it is a one of a kind'' opportunity in the mountain area. A 20' recorded drive easement runs from the shared asphalt approach along the fence line and garage of the neighboring property. Drive approach is shared with 38405 Cedar Creek Ct and runs from the approach straight back to the subject property. Please do not trespass on neighboring parcels. Your custom home is waiting for you to fall in love with this parcel.